Ion Hazzikostas is here to answer your World of Warcraft: Battle for Azeroth questions. Popcorn is ready for the river of salt. Buy all the hat memes! now!!! What about the Zappy Boi ones? That's still a thing right? Sadly I always seem to fall behind when it comes to memes and internets. "Ion, can Feral get maybe another 2% buff to Swipe? That'll fix everything!" 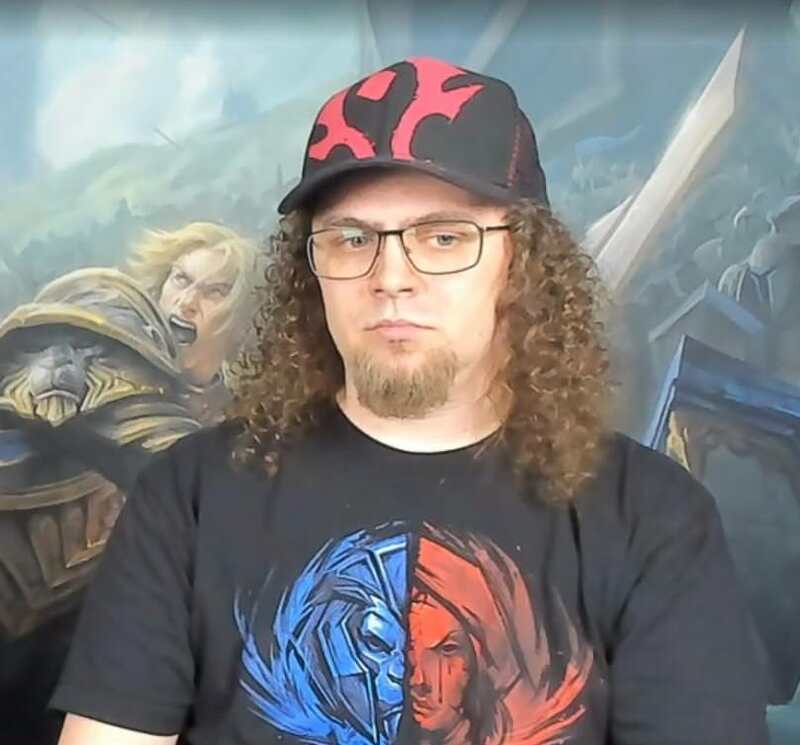 I'm at work so somebody please ask him if the Alliance is getting High Elves this expansion. Ion, how about tuning the fun of classes? Numbers don't change that it is uninteresting and bland now. Ok, I will just unequip my stuff anyway, because taking MORE time to kill trivial mobs with better gear is absurd and breaks my immersion and class fantasy. Thanks for confirming it works as intended. Last edited by Trumpcat; 2018-08-23 at 06:27 PM. I'm confused, so this means that a player fulled ducked out in mythic warforged/titan raid gear will perform on the same level as a newly level 120 character when doing world quests? Interesting. The frozen north... of England. I bet he can remember when he was allowed his own dissenting opinions, because he was free. No, it doesn't mean that. You scale much faster than the mobs. Did he...did he really just say that WQGF made WQs more tedious than they are now? Without auto-accept, forming groups is now "PING PING PING PING PING PING PING PING PING PING".